Your website may already be attractive, engaging and optimized for search engines, but do you really want to worry about maintaining it and optimizing it further? 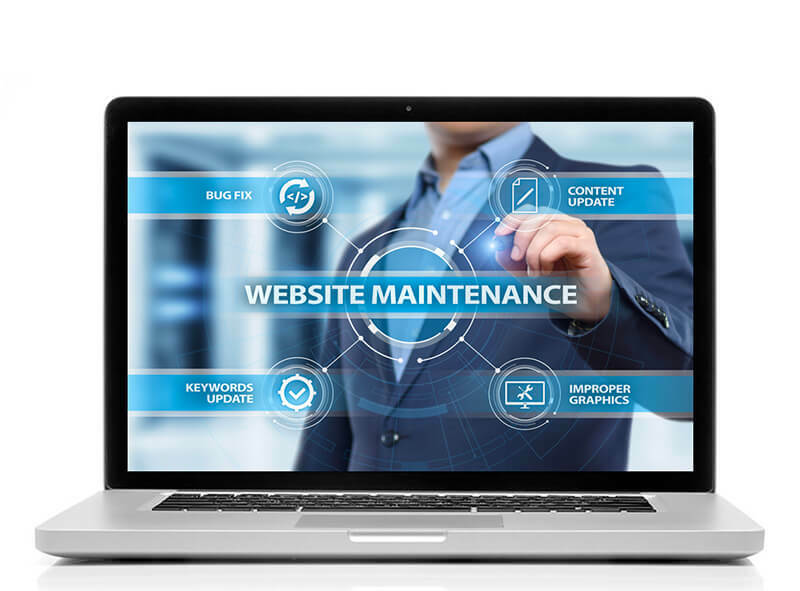 We can take care of your website maintenance for you with our monthly Website Maintenance & Security Plans so that you don’t have to worry about keeping your site engaging and optimized. We take care of everything. You just need to sign-up. Upon enrollment we will setup your account and begin our regular maintenance.